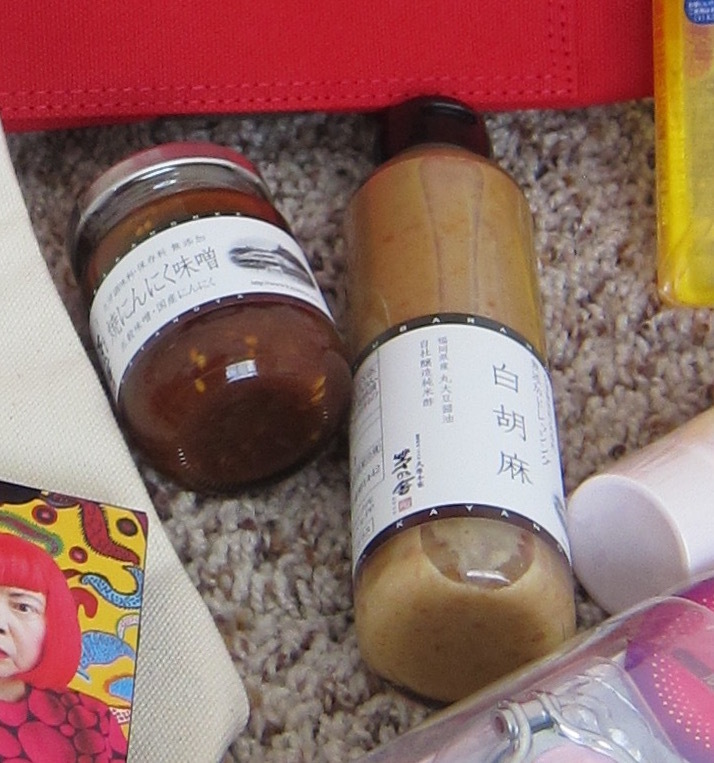 candidanimal: What did I buy in Japan? As a follow up to my first post on Things I buy in Japan, I am updating this to reflect my 2017/2018 shopping tastes. Of course, after living in Japan, you can believe I returned to the Unites State with a full suitcase of things I had acquired during my time there, from food to clothing to electronics. 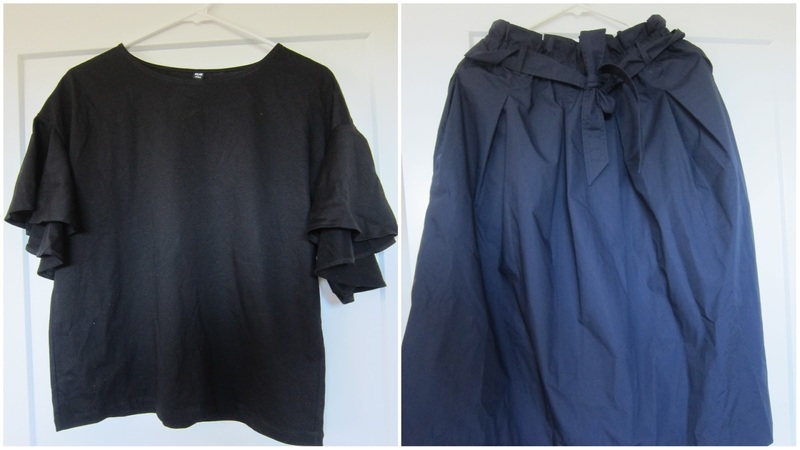 But for this post I am sharing what I purchased as a returning tourist there this past summer, which reflects a much more specific shopping strategy. I didn’t come to Japan thinking I would buy clothing. Even Uniqlo exports to the U.S. now and most clothes in Japan don’t fit me anyway. 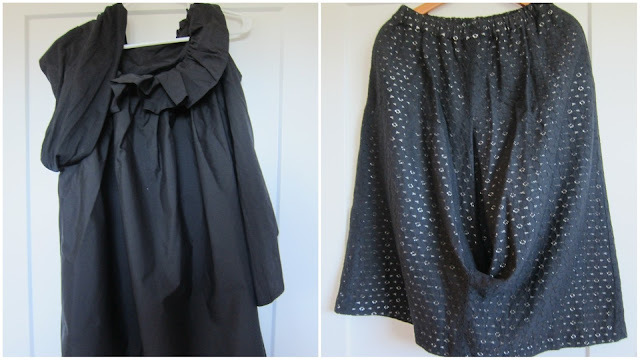 But when I saw a used Comme des Garcons skirt with a Yoji Yamamoto shirt in the window of Ragtag, I knew they had to be mine. Well, that part hasn't changed much in the last 10 years. Japan still has some of the best beauty products. I love this brand more than anything so of course I made a special stop to their flagship store near Tokyo station. 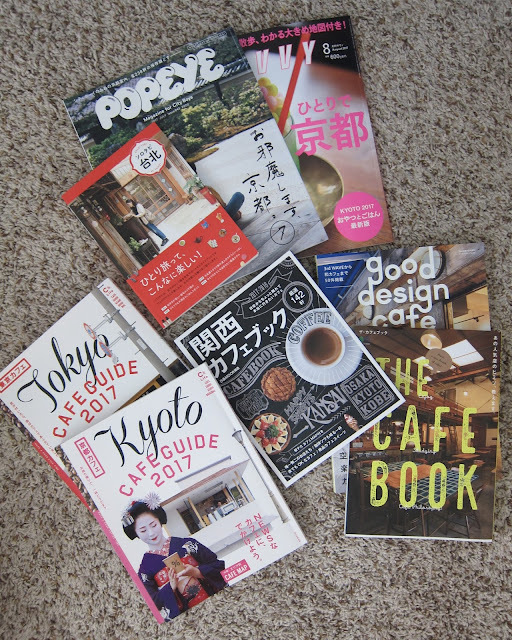 Magazine books or Mooks are so incredible in Japan that they are well worth the weight in your suitcase to carry home. I exercised no restraint on this trip and bought 8 heavy glossy mooks home. I picked up a few touristy trinkets along the way, including 5 Daruma which I will wish upon. Headphones from Don Quixote are great for running, and Yayoi Kusama playing cards from an exhibit in Kyoto. 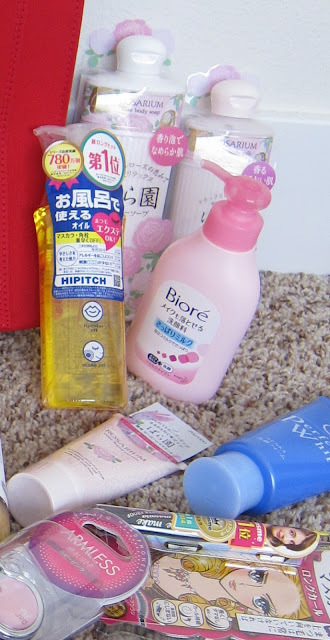 I used to bring back a ton of packaged food and candy from Japan when I was a teenager, but my in recent days my tastes has steered away from candy and I had find all the packaged things in the state. However, this particular company makes amazing dressings and pastes, so at the recommendation of a friend, I took a few home with me. Labels: 2017, JAPAN, JAPAN Tokyo, What Do I Buy?